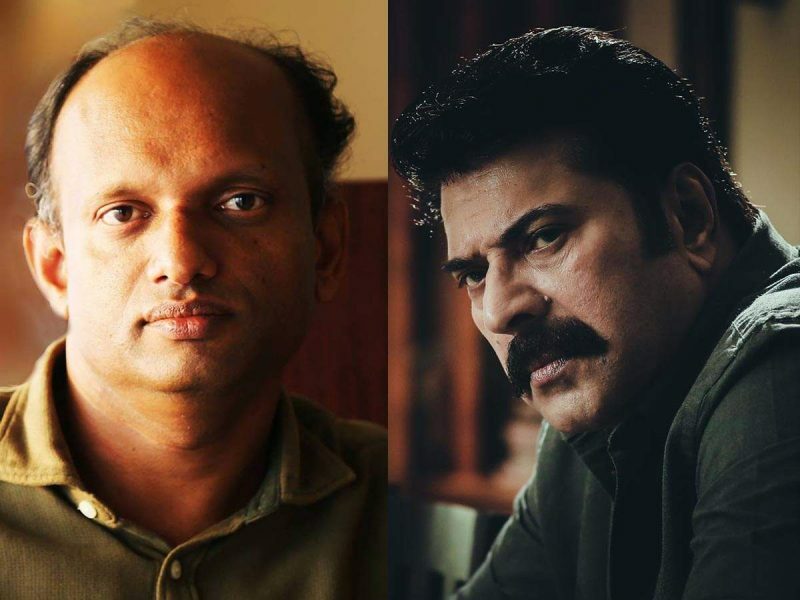 The Film Employees Federation of Kerala (FEFKA) has decided not to intervene in the ongoing row between the producer and director of the upcoming Mammootty starrer Maamankam. 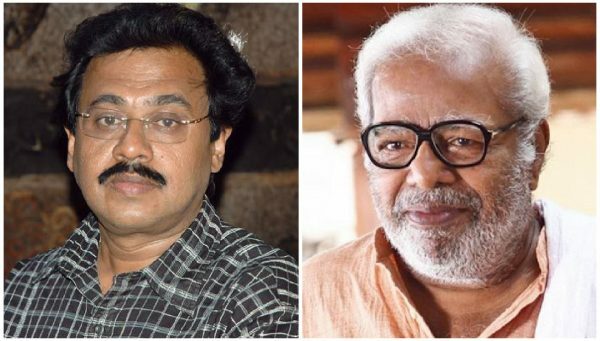 The issue came up when producer Venu Kunnampilly fired director Sajeev Pillai, and resumed shoot with a new director. According to a report in Manorama Online, the organization has decided to stay away from the matter as the director failed to intimate the body about pursuing legal action against the producer. 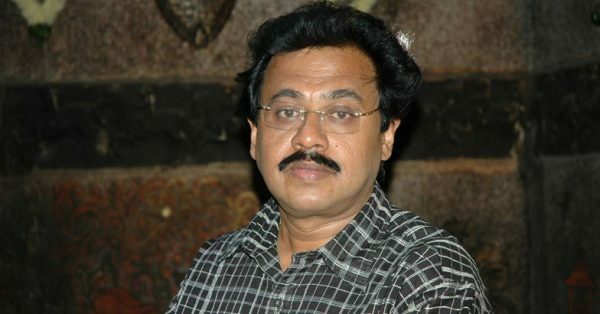 Sajeev Pillai had registered a complaint with the police alleging threats from the producer. FEFKA has served a notice to the director in this regard. The organization believes that the producer was well within his rights to remove the director from the project, as a clause in the contract signed between both parties stated so. The organization also felt that the director has tarnished their image by pursuing legal action. Sajeev Pillai, an erstwhile assistant director, spoke out earlier this week saying that he was threatened by people having connections to the production team, and that he had been replaced as the director of the film. 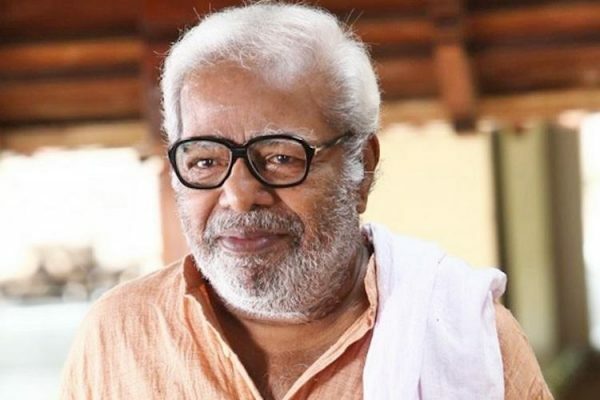 Subsequently, the producer issued a statement saying that Pillai was inept at handling a project of the magnitude of Maamangam. He complained that the footage directed by Pillai was of poor quality and was not fit for use. He also alleged that Pillai had exhausted close to 70% of the budget of the movie. 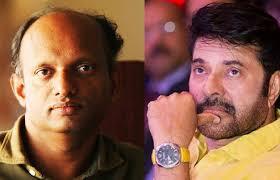 The statement said that the shoot has resumed with Padmakumar at the helm of affairs. Though FEFKA has decided to stay away from the matter, the statement issued by the producer says that the organization was among the parties that were part of a meeting called in November to settle the issue amicably. Kerala Film Chamber and the Kerala Film Producers Association were the others present during the meeting.